Please note that prices and shipping shown apply to the UK only. For overseas orders please email us for costs to ship to your location. What do you like? 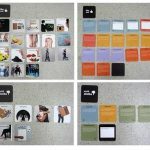 Is a set of 75 cards, each showing a different type of sensory experience, which is described in simple words and illustrated by photographic images. The cards act as visual prompts for autistic people who may be unable to verbally articulate their preferences. Together with a family member, friend or support worker the cards may be used by a person to express whether he or she likes, dislikes or is neutral about the subject of the card. In the pack there are instructions on how to use the sensory cards. This publication is the third in a series that describes design research projects carried out by the Helen Hamlyn Centre for Design at the Royal College of Art in partnership with The Kingwood Trust. 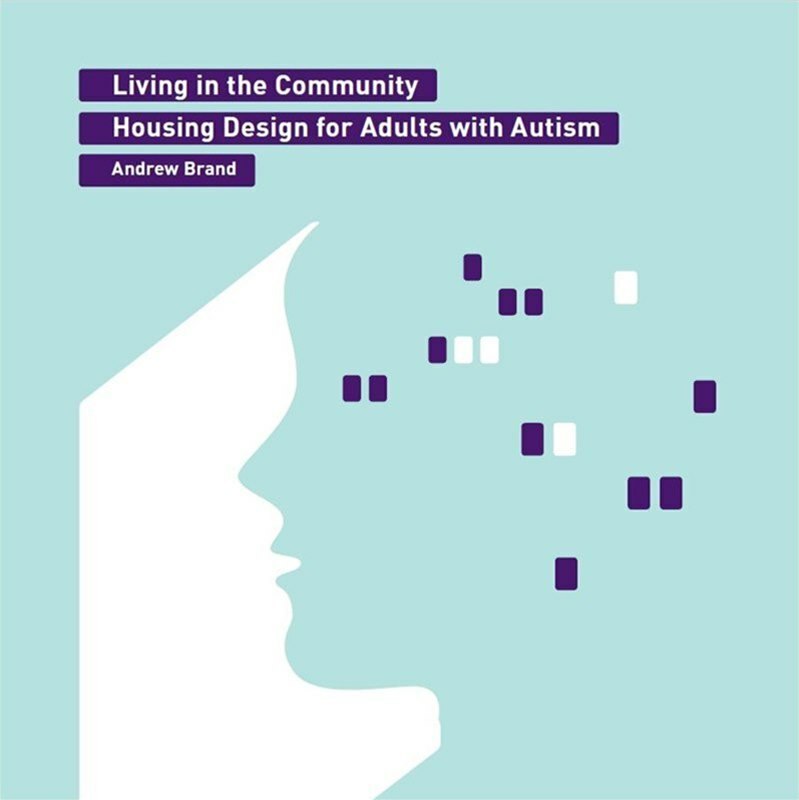 The aim of the work is to improve housing for adults with autism spectrum disorder (ASD) through better understanding of their needs, aspirations and the physical environment. Currently research into garden design and special interests within autism is limited and tends to focus on children. 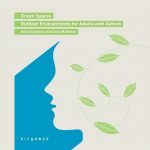 Here the research partnership explores how the design of outdoor areas or ‘green spaces’ are used to support the specific needs of adults with autism and so improve the quality of their lives. The research has also informed the development of the new garden at Kingwood College, resulting in a practical expression of its findings. 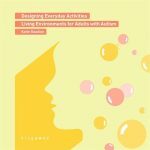 The importance that design can play in improving the living environment for people with autism has until now gone largely unrecognised. 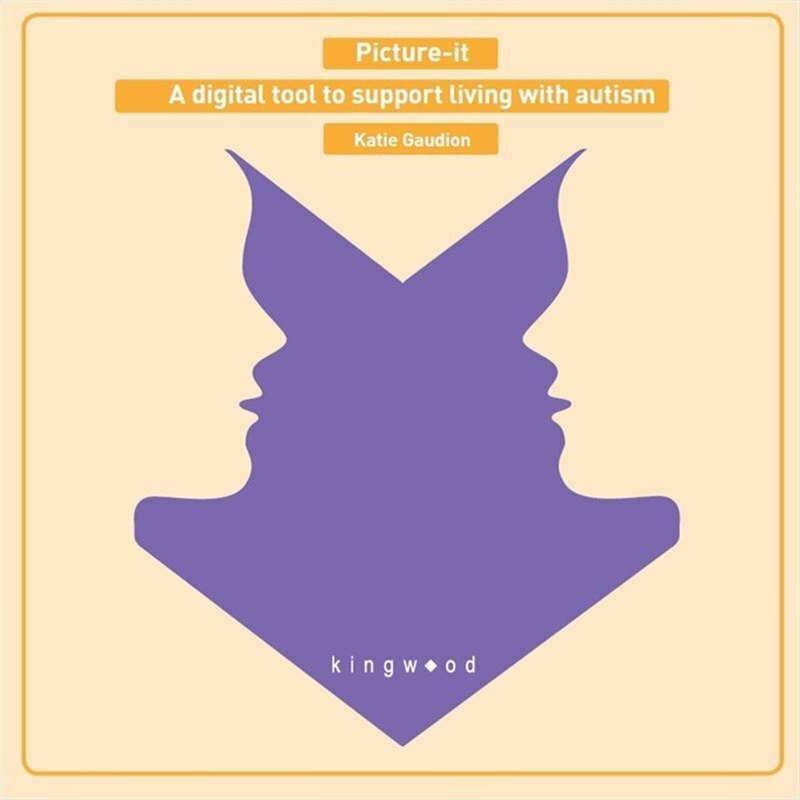 At Kingwood we were convinced that the impact of housing design sensitive to the particular needs of people with autism would be significant, with the potential to improve their quality of life immeasurably. We therefore commissioned Professor Jeremy Myerson and his team at the Helen Hamlyn Centre at the Royal College of Art to carry out this study. 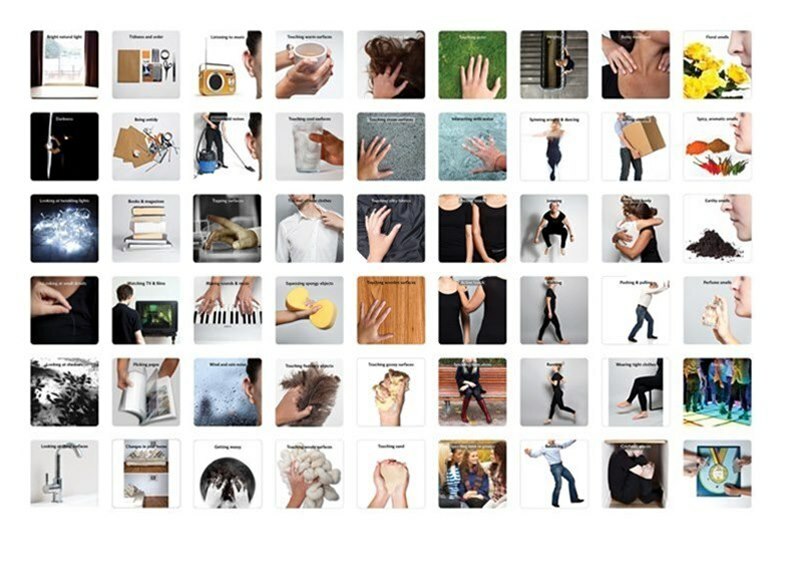 This publication is the fourth in a series that describes design research projects carried out by the Helen Hamlyn Centre for Design at the Royal College of Art in partnership with The Kingwood Trust. The overall aim of the work is to improve the everyday experiences for those with autism spectrum disorder (ASD) through a better understanding of their needs, aspirations and physical environment. 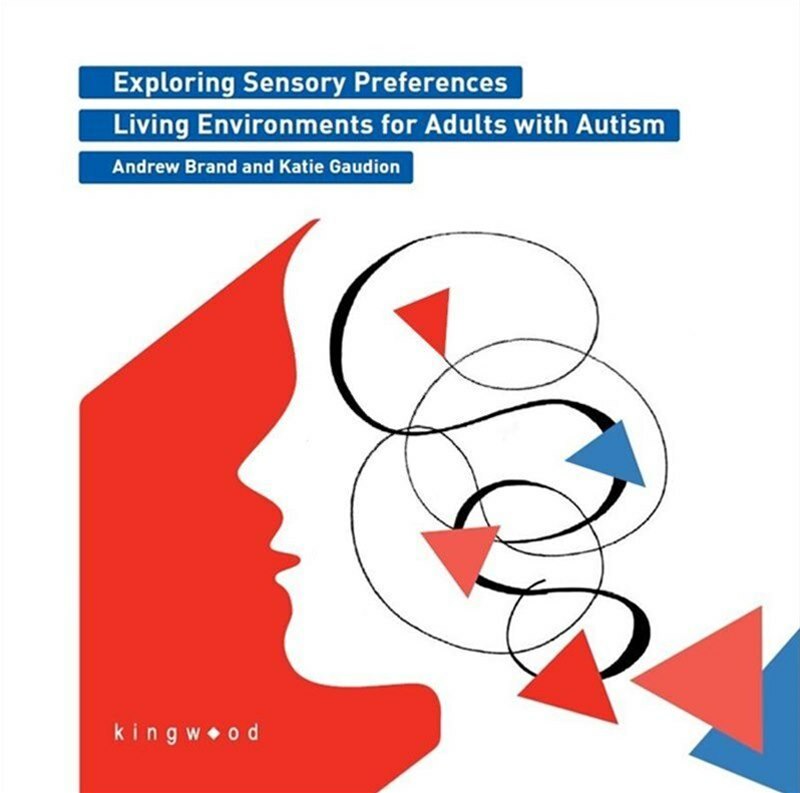 The research investigates how those whom Kingwood support perceive everyday activities and engage with them. 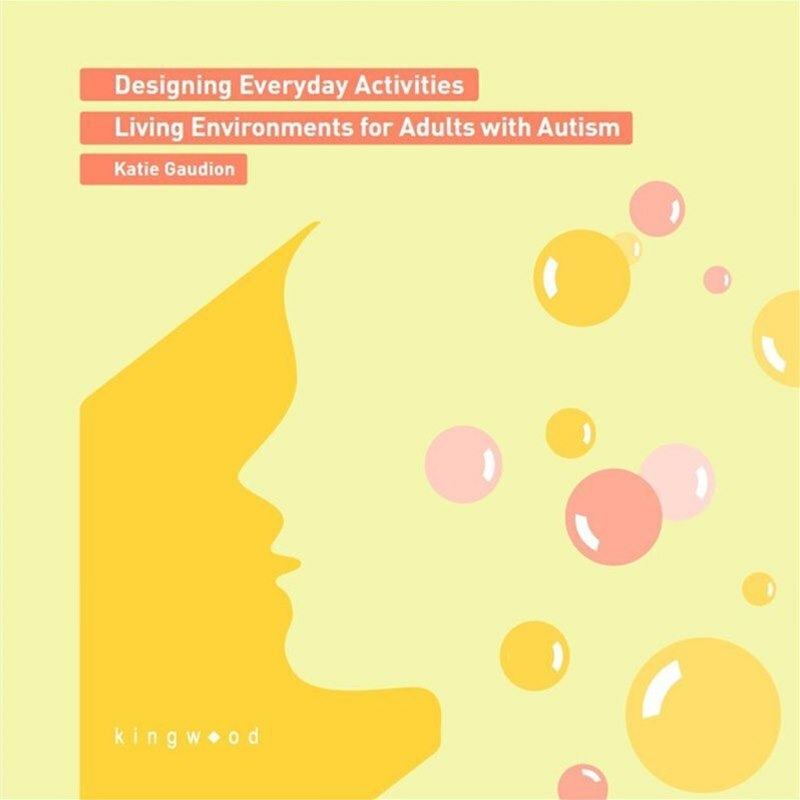 The project seeks to help Kingwoodâ€™s support staff to develop a design framework that will help to transform or adapt everyday activities in the home. 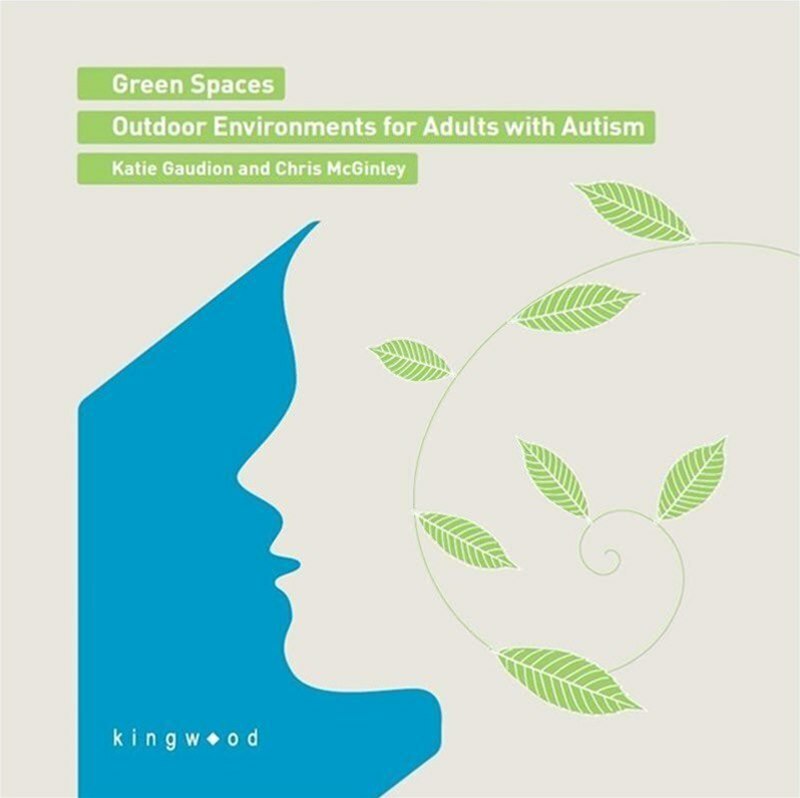 The objective is to make the ordinary extraordinary â€“ to design activities that foster opportunities to develop skills and encourage meaningful interactions between people with autism and Kingwood support staff. Everyday activities such as doing laundry, cleaning, cooking a meal or operating electrical appliances help us to develop life skills, to live independently and to keep our homes clean and enjoyable to live in. Most of us take this for granted even though performing these activities demands a substantial amount of body co-ordination, motivation and adaptive skills such as physical dexterity, motor skills, planning, organisational abilities and social communication skills. 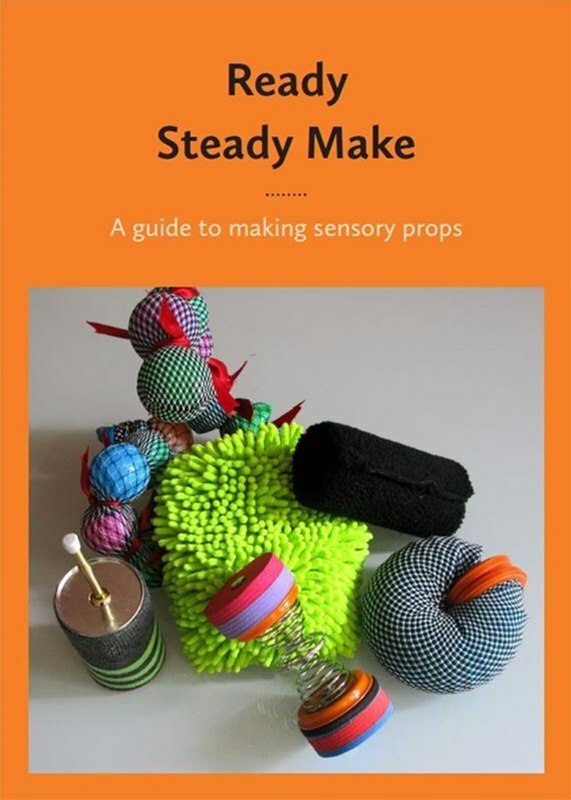 The following booklet provides a reference guide for making 6 different sensory props. Sensory props are designed to stimulate primary senses and are beneficial to many people with Autism, helping them to develop many important skills. The second publication in the series by Professor Jeremy Myerson and his team at the Helen Hamlyn Centre at the Royal College of Art , describes a design research project aimed at developing ways to support adults with Autism to better manage relationships with their home environments and other people by creating living accommodation that is more sensitive to their sensory needs. 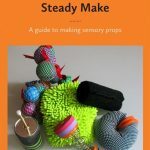 The publication draws findings from the published guide into making sensory props (Ready Steady Make listed above) and the associated staff development workshops for support workers which promotes the development of skills in understanding sensory challenges and making sensory props. 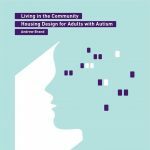 This publication is the fifth in a series that describes design research projects carried out by the Helen Hamlyn Centre for Design at the Royal College of Art in partnership with autism charity the Kingwood Trust, which provides support and accommodation for adults with autism. The overall aim of the work is to improve the everyday experiences of those with autism spectrum disorders (ASD) through better understanding of their needs, aspirations and environment. It is the latest in a line of design innovations developed over the past five years to address the sensory preferences and special interests of those with autism.